New Delhi, 27 January 2017 — In a letter to the Ministry of Health, drug-resistant TB (DR-TB) survivors, networks of people living with HIV and public health organisations have called on the Government of India to incorporate the life-saving anti-TB drug delamanid into its Revised National Tuberculosis Control Programme (TB Programme). The letter states that to do this the government must direct Ostuka Pharmaceuticals Co. Ltd (Otsuka), the company that holds monopoly control over the drug to register delamanid in India without delay. 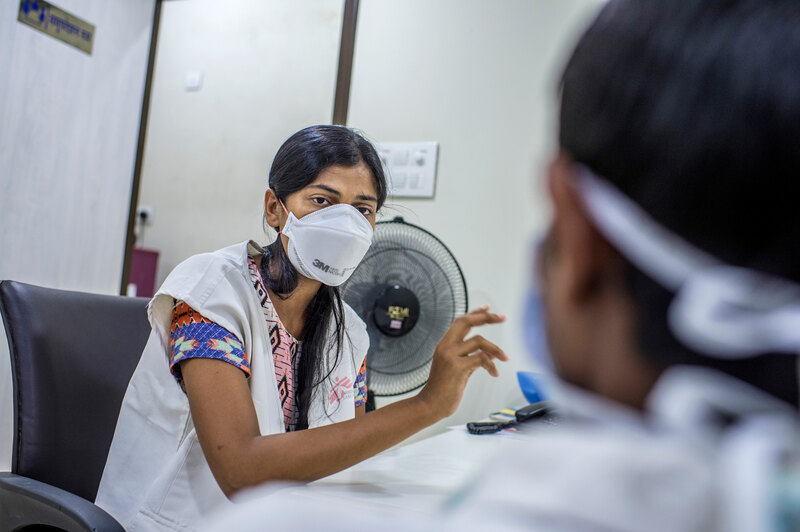 India has some of the highest prevalence of both drug-sensitive (DS-TB) and drug-resistant forms of TB (DR-TB), including multidrug-resistant (MDR-TB) and extensively drug-resistant tuberculosis (XDR-TB), in the world 1. 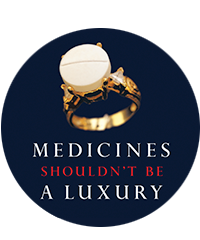 In most cases, DR-TB patients face a minimum of nine months of treatment, usually closer to two years, during which they must swallow more than 10,000 pills in addition to six to eight months of painful injections. Side effects caused by the drugs are horrendous, ranging from persistent nausea to deafness and psychosis. 1 Multidrug-resistant TB (MDR-TB) is defined as TB that is resistant to isoniazid and rifampicin, the two most powerful TB drugs. Extensively Drug-Resistant TB (XDR-TB) is resistant to at least four of the core anti-TB drugs which include – isoniazid, rifampicin, any of the fluoroquinolones (such as levofloxacin or moxifloxacin) and at least one of the three injectable second-line drugs (amikacin, capreomycin or kanamycin).